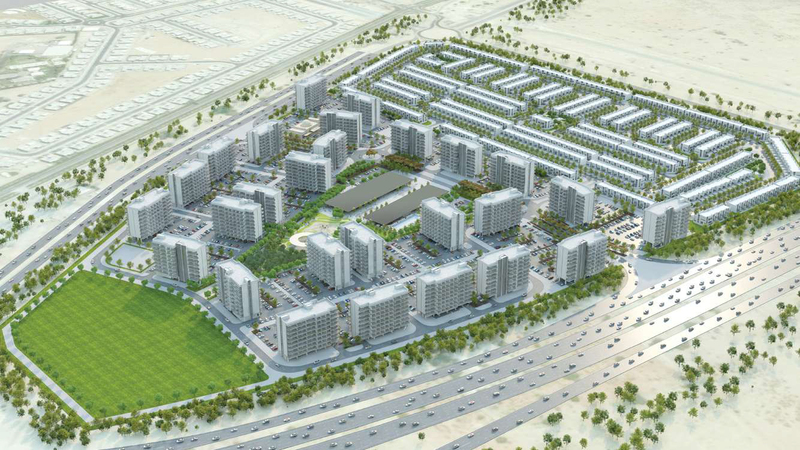 MAG Property Development presents MAG EYE offering elegantly designed Townhouses, Apartments, and Villas located in Mohammed bin Rashid City – Meydan District, Dubai. 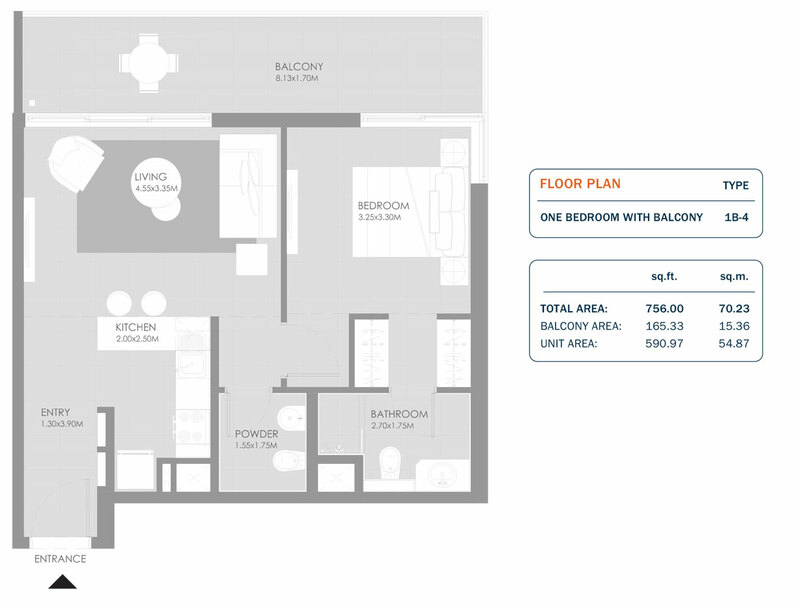 The development provides unique living spaces that are both stylish and affordable with a sophisticated urban lifestyle. 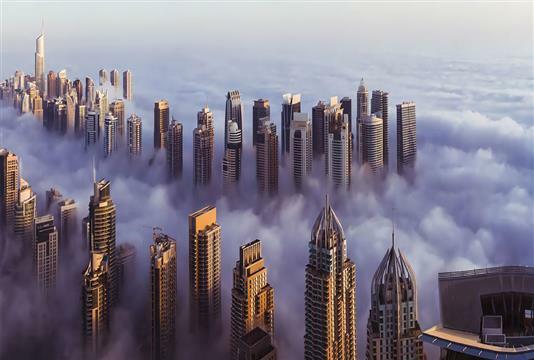 The design of MAG Eye is intended to imagine the development of one of the finest renowned cities in the world whereas living in these residences allows you to explore the high-quality scene of Dubai. 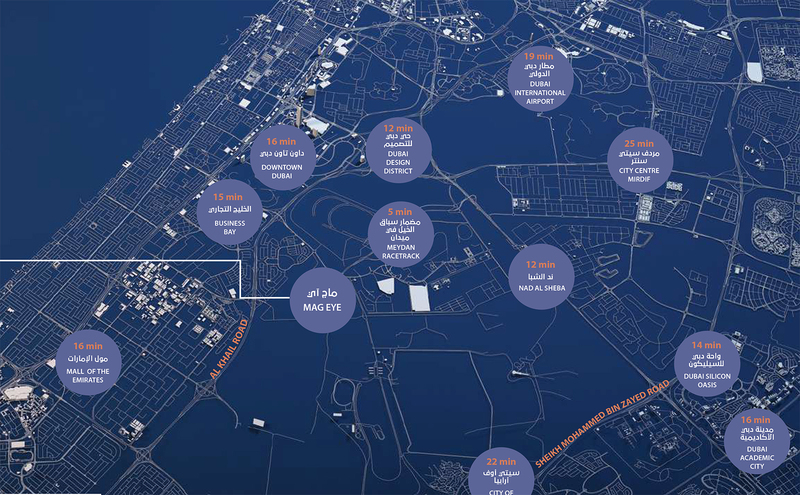 Meydan District is located in the centric place providing access to famous landmarks destination including Burj Khalifa and Dubai Mall. 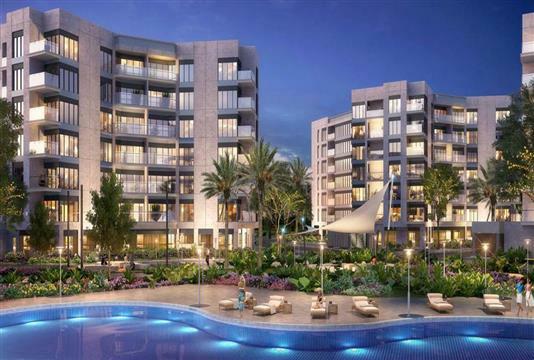 The Development welcomes a large selection of urban privileges with its recreational and entertainment without interruption. Explore reassure with its best retail stores and various dining options, shopping malls available at its ease. 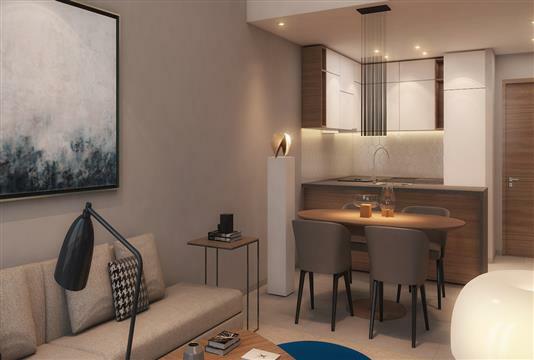 Come and enjoy a sophisticated urban lifestyle that is affordable and practical with its contemporary design, elegant interior, tranquil setting including the city's largest community clubhouse. MAG EYE features contemporary design, adorned with elegant interiors, thought ventilation system and all the comforts and amenities one needs to create a refined way of life. It ensures that you are staring into tranquil surroundings away from the chaos of the city life. Be it the largest community clubhouse in the city that ensures nothing interrupts your recreation, or a host of facilities that include an entertainment area, state of the art health club, kindergarten, mosque, retail spaces, restaurants and an outdoor swimming pool set within the lush lawn podium, for ultimate convenience and comfort. 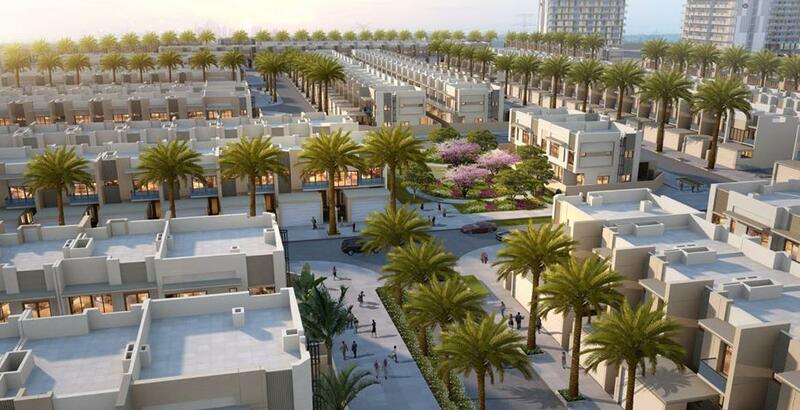 MAG EYE provides easy and affordable pricing for the home buyers, looking to invest in the Meydan District, Dubai. 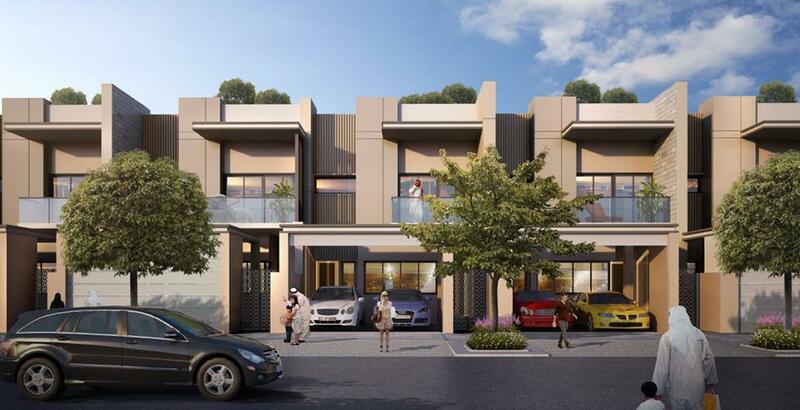 The Buyers can have access to its variety of units making a wide selection of choices with different pricing schemes. One can also have a down-payment option at the time of purchasing property with a minimal EMI instalment plan that comes in a handy way. MAG EYE is located in the heart of Mohammed Bin Rashid City in Meydan Dubai and situated close to Meydan Racecourse and many of the city’s most prominent landmarks, including the Burj Khalifa, Dubai Mall, and Downtown Dubai. Residents also have access to the city via the Al Khail and Mohammed bin Zayed roads. Residents can easily access its well-connected roadways which provide all the connectivity to the famous key destination places. 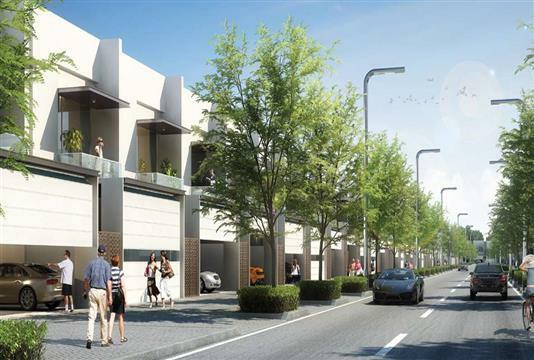 Moreover, the location provides shopping malls, retail outlets and various dining centres with its doorstep access. MAG EYE is a master-planned development offering elegantly designed Townhouses, Apartments and Villas with various size and layout. 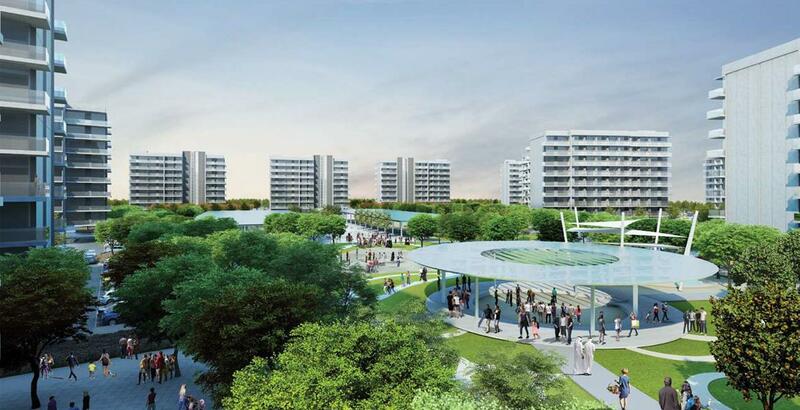 It is spread across a land area of 405,750 m2, planned with a stunning central green park, with a mixed-use zone on the north, G+8 apartment buildings in the centre, and townhouses to its south. It consists of 4,800 m2 of public facilities including a private clinic, nursery, mosque and clubhouse, and approximately 5,000 m2 of retail. Located in Medyan that is famous for its racecourse and set away from the hustle and bustle of the city. In terms, it provides multiple access routes and highways gives access to its major business, entertainment and leisure destination places. 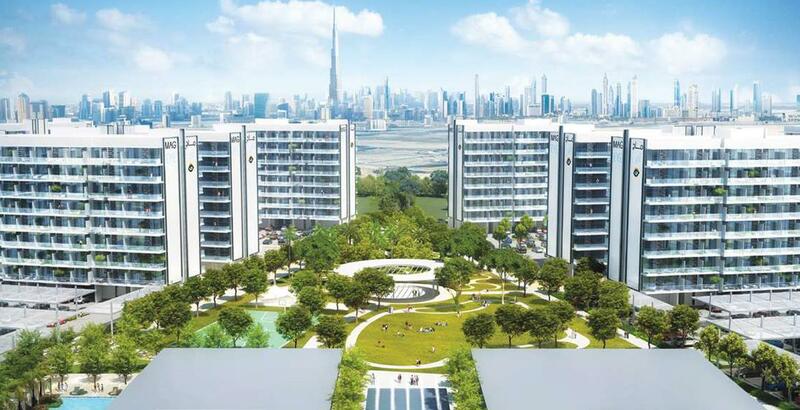 Moreover, the community is well safe gated and designed to promote healthy modern living with a redefined residential atmosphere overlooking to the Meydan and Dubai Skyline and the iconic Burj Khalifa.